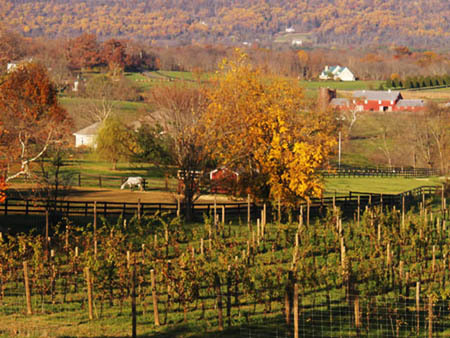 Sunset Hills Vineyard is dedicated to the growing and production of ultra premium wines from our vineyards outside Purcellville, in Loudoun County, Virginia. We grow Chardonnay, Viognier, Albarino, Petit Manseng, Merlot, Cabernet Sauvignon, Cabernet Franc, and Petit Verdot in varying amounts within our 20 acres of vineyard, all of which are hand-tended and cared for with an emphasis on the structure and balance of the resulting wine. Our vineyard management and winemaking activities are based upon creating, in the bottle, wines with a unique sense of place in time. Because our grapevines are constantly evolving, and the season is never the same one year to the next, we have no arbitrary rules or procedures for our grape growing and winemaking. Rather, we react to the conditions of each year, and nudge our vines and thus our wines in the most suitable direction. What this means in the vineyard is that, if nature doesn’t do it for us, we will reduce crop to generate a desired ripeness and concentration of flavor. We will prune to balance each vine in reaction to that year’s weather. 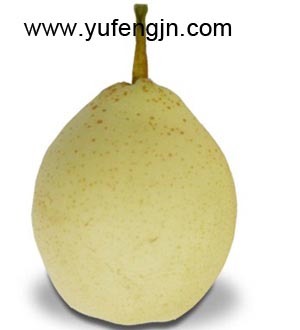 We will urge each vine toward a vigor suitable to the quality and load of its fruit. We will hand pick unwanted leaves, clusters blocking clusters, and even individual grapes showing poor physical integrity or signs of rot. 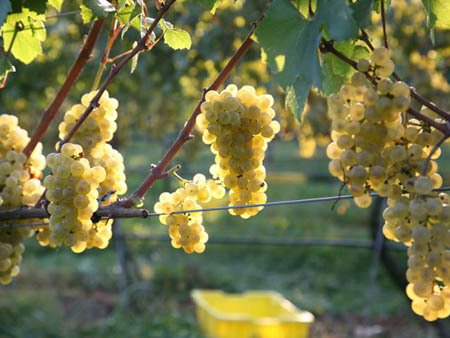 We will respond to the weather, the sunlight, the vineyard, and each individual vine. We prefer to choose our harvest dates based on the flavor and soundness of fruit, although we are aware and respectful of analytical and numerical ripeness. We sort the fruit first in the vineyard and again at the winery, to ensure that nothing but ripe, delicious, disease-free grapes end up in our fermentors. We ferment many separate lots and adjust our winemaking based upon the needs and personalities of each lots. Some of our Cabernet Franc will see one type of yeast, and some others. Some of our Chardonnay will be aged in certain oak barrels, and some in others. 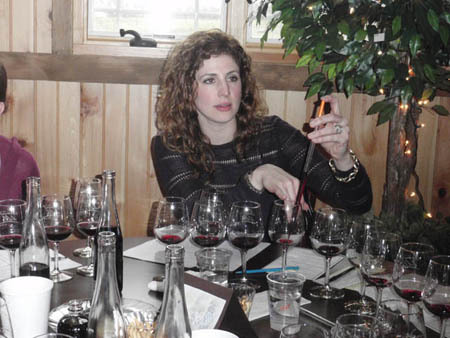 We will utilize fermentation temperatures, winemaking techniques, and ageing parameters based upon what will best emphasize characteristics distinct to each wine. After we’re satisfied with a wine’s ageing (which for whites tends to be 6-12 months; for reds 12-36), we will taste each individual piece, make blends, and use the information we’ve learned toward making better wine in the next vintage. It is our hope to bottle varietal wines for each of our grape types; however, if, for example, in a given year our Merlot does not meet the standards set forth upon the founding of Sunset Hills, we will not bottle a Merlot from that year. To do so, we think, would jeopardize the overall quality of our winery. Conversely, if a year sees one or more lots of Merlot which far exceed our varietal expectations, we will produce a Reserve wine. 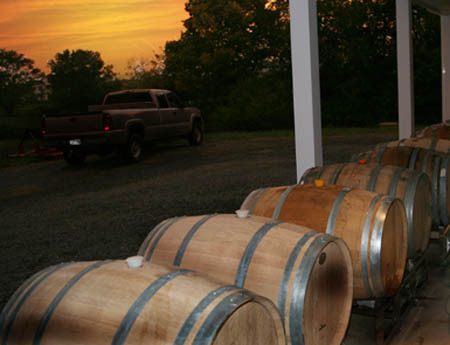 We also, from time to time, produce single barrel wines, winemaker’s blends, and private blends, all depending on quality, balance, and uniqueness. We love wine, and encourage feedback. We do not produce anything we are not proud of. 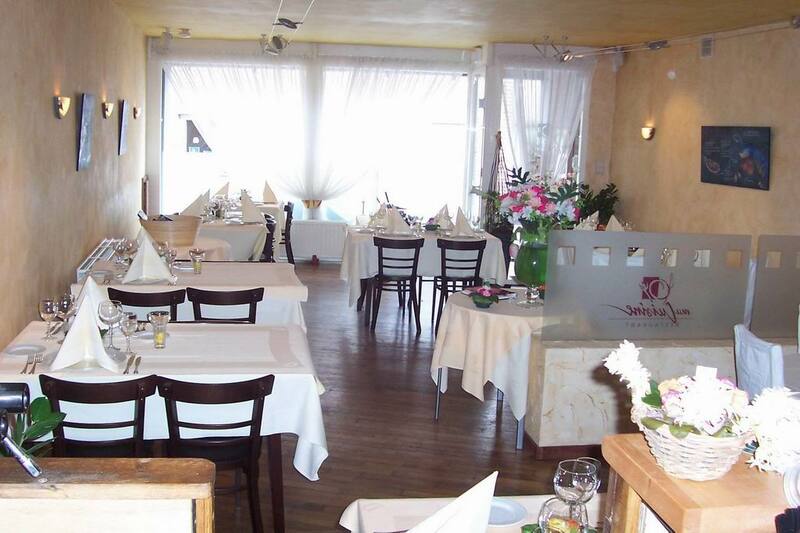 We sincerely hope you will enjoy not only our wines, but all wines. We hope to see you soon. The sites were chosen for their good relative elevation above the surrounding area, rock-filled clay soils, and proper water and air drainage. The vineyards are laid with north-south rows, to catch the morning and afternoon sun broadside, while the canopy shades the grapes during the heat of the day. All our vineyards are VSP, spur pruned, on seven by ten foot spacings. We have planted a variety of clones for each of our varietals, on a variety of rootstocks, in order to learn more about our land and climate and to promote complexity in our wines. 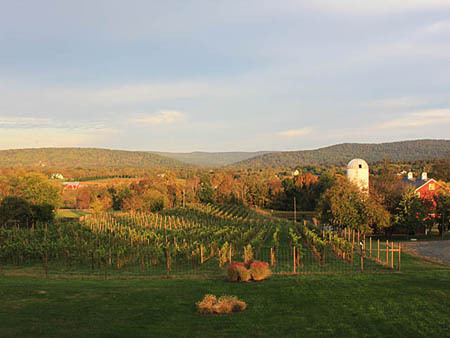 Sunset Hills Vineyard strives to practice all possible sustainable farming techniques. We view our vineyards and surrounding land as a single entity, and hope to create from it healthy, positive, productive lands. We recycle all organic matter for use in our vineyards, plant cover crops and other plant species to avoid soil erosion, add desirable nutrients to the soil, attract desirable insects, and integrate animals to naturally enhance the biodiversity of our land. Please feel free to contact our winemaker at nate@sunsethillsvineyard.com if you desire more information about our wines, winemaking, or grape growing.